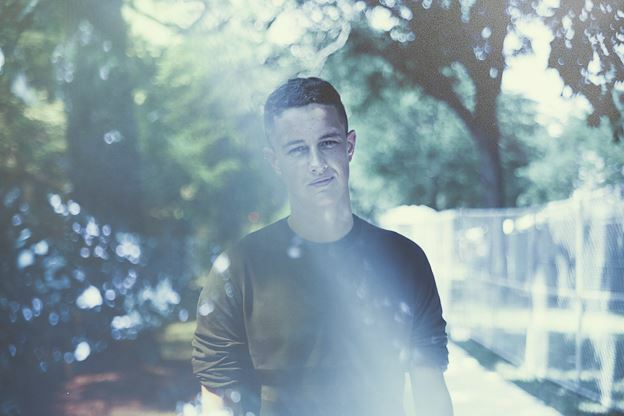 Evian Christ is a 22 year old UK hip-hop/downtempo producer by the name of Joshua Leary. He started uploading songs to his Youtube account late 2011, which gained the attention of a number of acclaimed blogs. On 1 February 2012, he released the "Kings and Them" mixtape on Tri Angle, compiling mastered versions of the tracks he had put on Youtube up until then. In 2014 he released the critically acclaimed EP Waterfall.